When it comes to creating products and services that customers love and keep returning to, building higher levels of empathy is crucial. Yes, you can create a customer persona. Although sometimes it's better to start with an empathy map. No matter which category you will fall into, here's what you need to know before starting with empathy mapping. You can see that sections look a lot like what you would normally put inside of your persona so where's the catch? Apart from the layout, the difference is that we focus on what happens "inside of their head". In other words, instead of assessing the customer from the outside, we try to see the product the way the customer sees it. And hear what the customer hears. It's a different kind of perspective that produces different kinds of insights. You may also notice the numbers assigned to each field. The numbers tell you the order in which to fill out the sections. And it's not just a convention - going step by step in that exact order ensures that you will get a very authentic experience - just like your customer would. 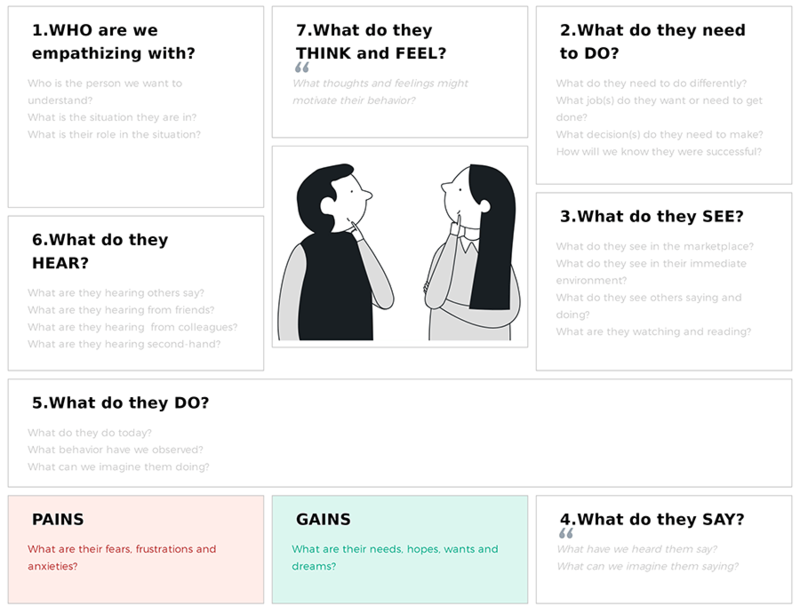 Empathy maps let you put together all the bits of knowledge you already have about your customers. Which you can sync later with the team. It can also give you some clues on why the existing product does not meet customers expectations as well as how to fix it. Besides, insights that go into What they see and What they hear can be a nice input for marketing. You can get a better understanding of what sources influence your customers and then think of potential marketing activities and partnerships. 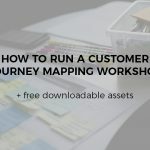 If you are designing a map in a business domain which is new to you (e.g. drilling rigs), then collaborative brainstorming with a subject matter expert will definitely give you a quick boost of domain-specific knowledge and verbiage. You may not even use the resulting EM, but you’ll get a ton of insights that will affect your further work. Empathy mapping does exactly what its name promises - helps you build up empathy and it offers a very clear and comprehensive layout. 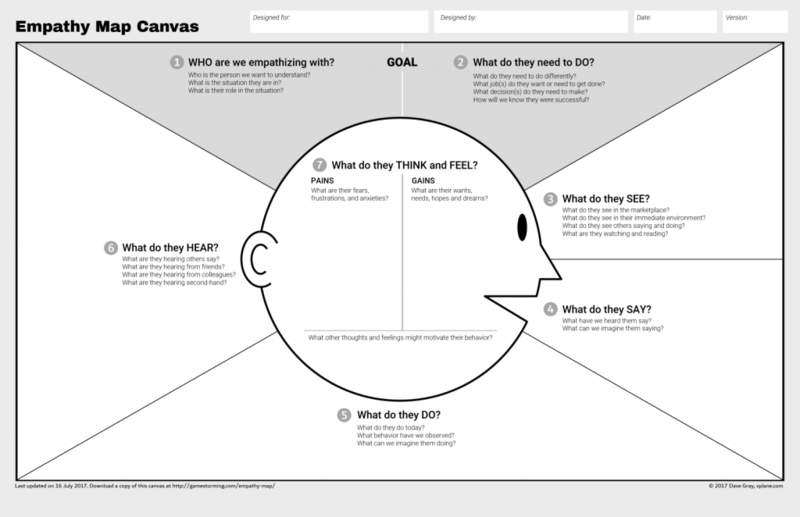 Plus, unlike personas, empathy maps give you a peek into your customers head with its inwards approach. On top of that, empathy maps are a little easier to create than personas. 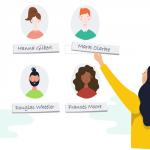 With personas, there are many other things you need to think of (such as demographics and goals). So empathy mapping is sort of a fast-food persona. Unlike fast-food, it's actually good for you and your business. First, you need to outline your target audience. Set up a brainstorming session with your team and fill in sections one by one. Fill free to speculate and use your hypothesis for now - you’ll validate them later. Validate your assumptions. 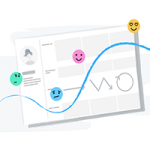 For instance, if you are building a Project Management tool, you will want to know how your users already managed projects in the past, what they liked or disliked about their existing solution, what other tools they used etc. You can pick any research method you like for this purpose. What do they need to do? Think about their goals. What do they try to achieve? What metrics can be used to measure if the goal is achieved? What are they seeing? What do their surroundings look like? What other options they have for solving their issues? What interfaces are they used to? How your competitors look to them, what ads do they see? Feel free to add imaginary here. What are they saying? What opinions do they express about the subject? What do they post on Linkedin and other social media? What do they do? How do they act in public? What conferences/events do they attend? What skills do they have? What do they hear? How the surroundings affect the users? What do their colleagues and influencers say? What media sources affect their behavior? Pains: what worries them? What are they afraid of? What can be a reason for them to turn you down? Gains: what can help to solve their problems? What can convince them you are the right choice? Other thoughts: anything that didn’t fit into the previous two. What verbiage do they use in regards to the problem you are solving? This kind of things can be hand-picked wherever people share their feedback: on forums, support logs, Facebook reviews etc. Just place your user photo in the center and put the rest of the boxes around. Or better yet, grab a free template that will save you even more time.